Fail states in games can always get a bit frustrating. You want to do one thing but the game forces you along a critical path. If you try to deviate, you’ll be met with a game over screen, simply because you didn’t do what the game wanted you to do. 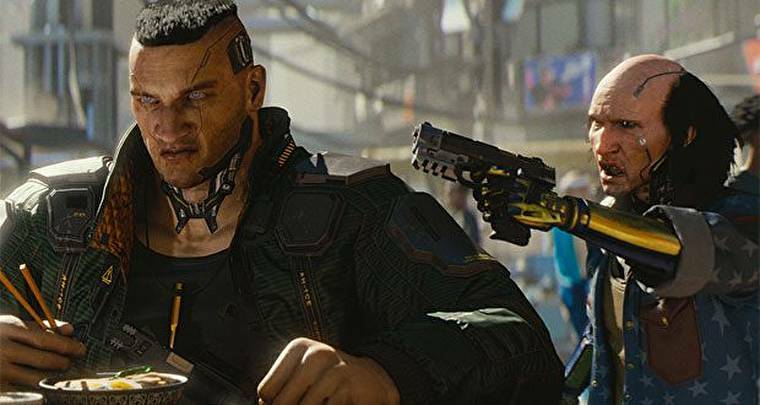 In an interview with GameStar, CD Projekt Red recently revealed that outside of death, there will be no Cyberpunk 2077 game over screen. Of course the developer wants you to stay alive, so dying will mean restarting at a checkpoint to try again, but in an effort to make an immersive and engaging role playing game, Cyberpunk 2077 will let you do just about anything else in the game without ever resulting in a game over. No matter how you want to approach a mission, the story will simply adjust to your decisions and actions rather than ending the game outright and forcing a restart at a checkpoint. In one example, answering the question “what is the stupidest thing a player could do?” they said that you can decide to stop into a burger joint and enjoy a nice hamburger in the middle of a mission while following a target. In a worst case scenario, this could even result in the death of the target, which would not end the game outright. Instead, those actions and events will have consequences to the story. Quest Designer Philipp Weber believes that role playing games should prepare for any eventuality, having contingencies built in to allow players to truly role play in that world without artificial walls to funnel you into what the game wants you to do. Weber also recently talked about the complexity of the missions in Cyberpunk 2077 and how The Witcher 3’s mission design will pale in comparison. We also learned that Lady Gaga might appear in the game, and that CD Projekt RED will definitely be returning to E3 this year to show off even more of the game, following up last year’s exciting gameplay reveal.